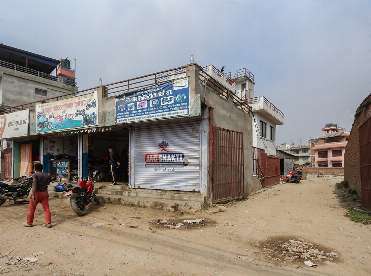 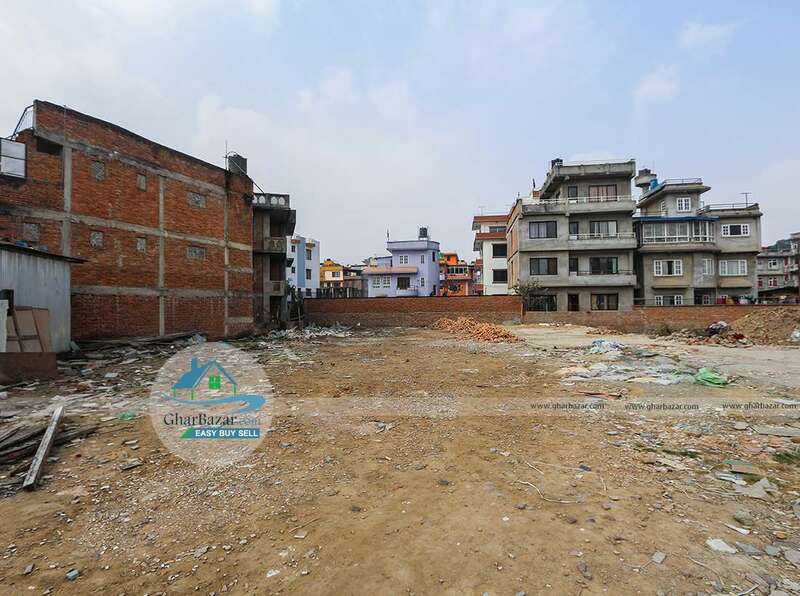 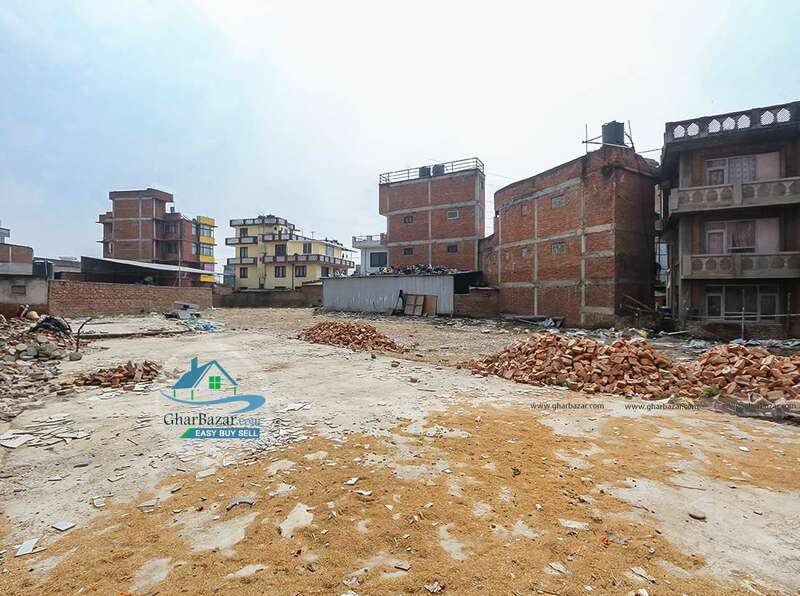 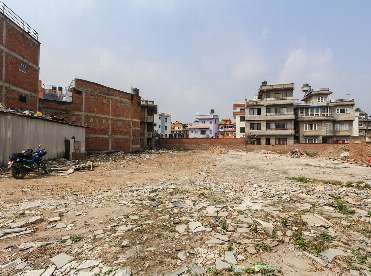 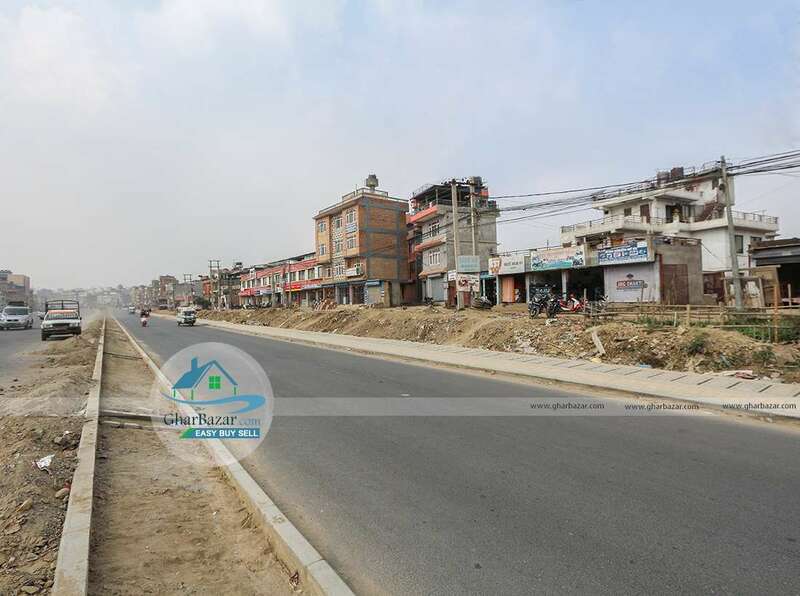 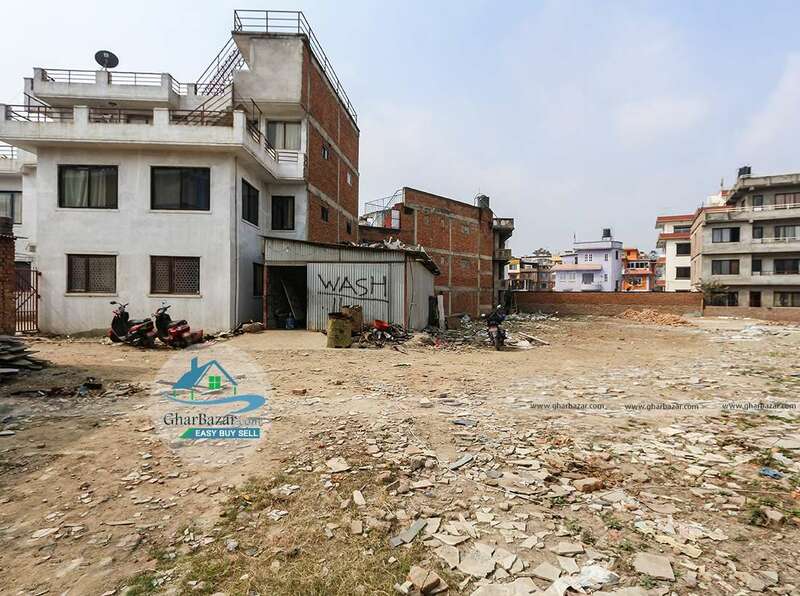 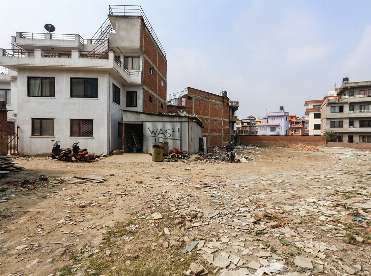 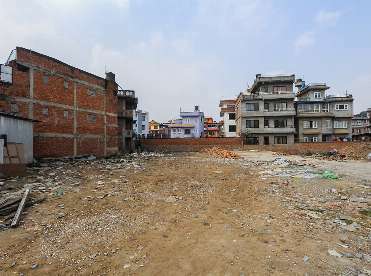 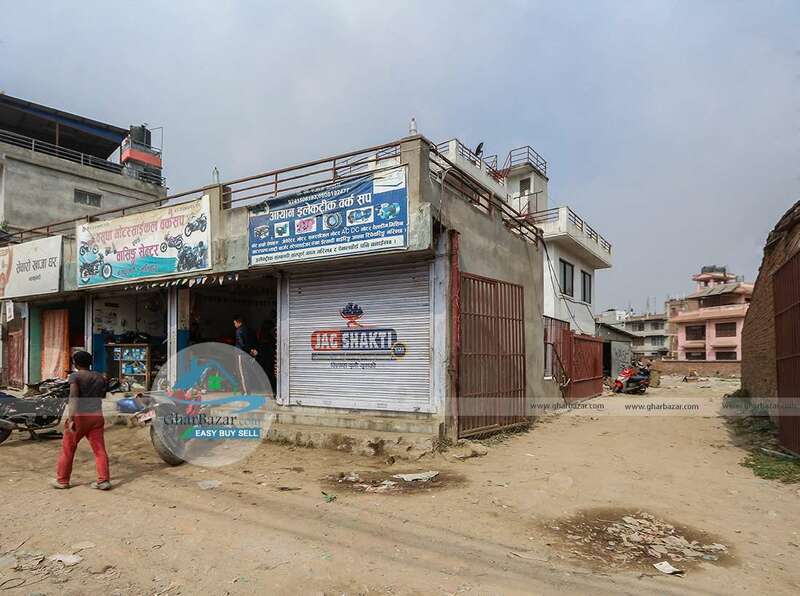 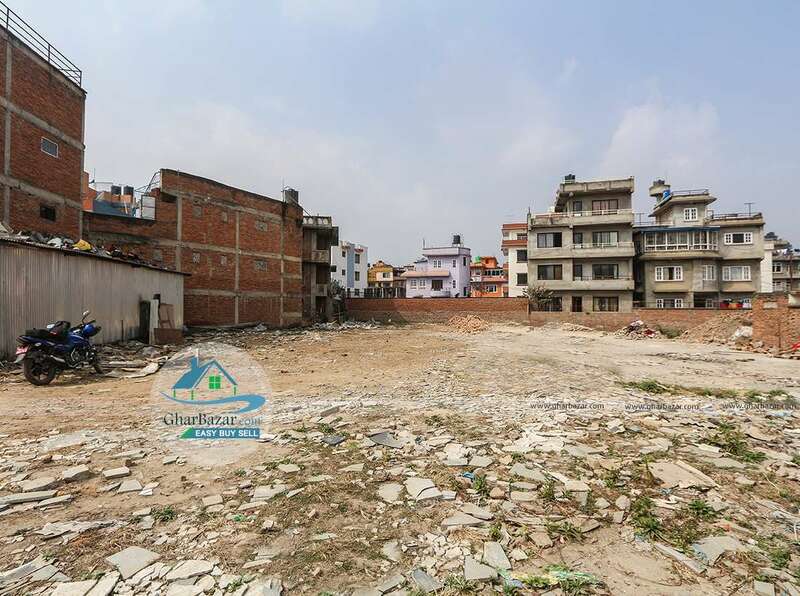 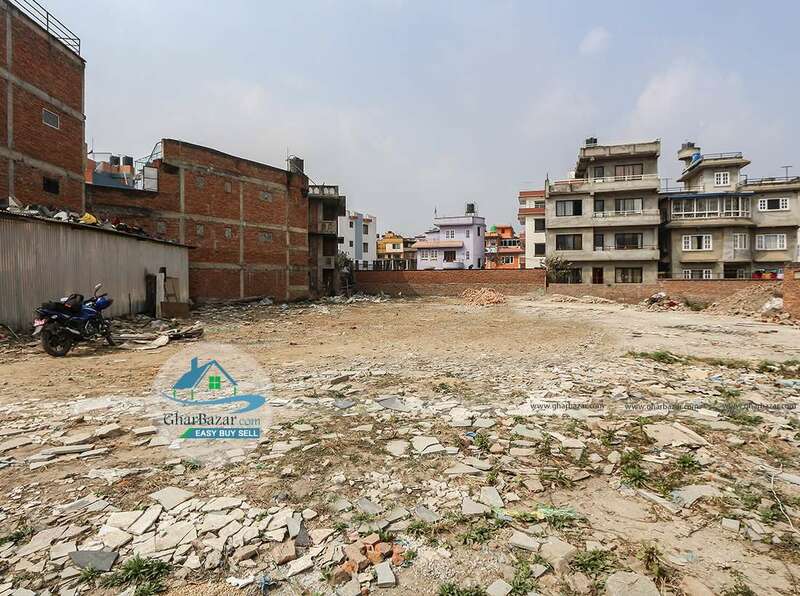 This is a plain, square shaped land located in the prime commercial area at Koteshwor, Balkumari, Kathmandu. 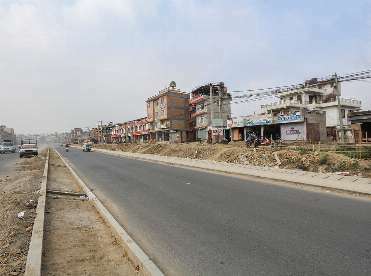 It is on the main 8 lane high way road, opposite Machhapuchhre Bank. 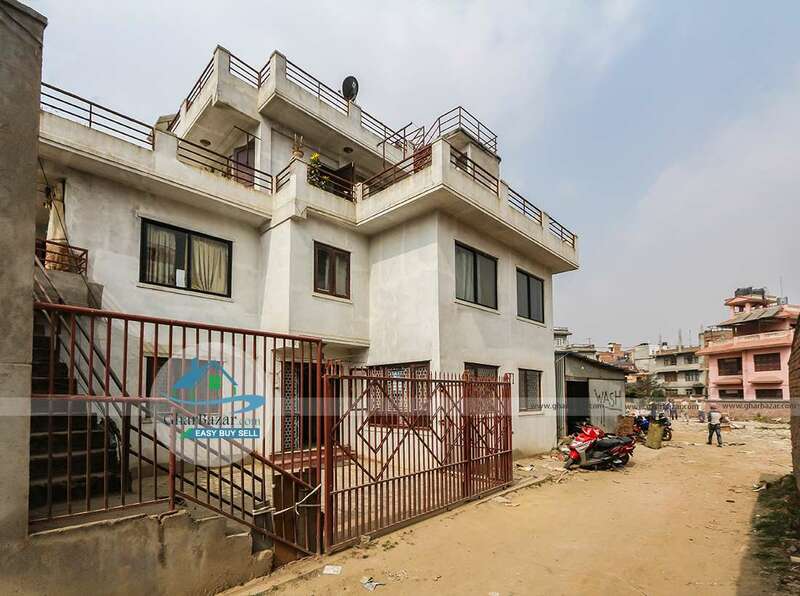 This property has 36 aana land including 2.5 storied house with 4 shutters. 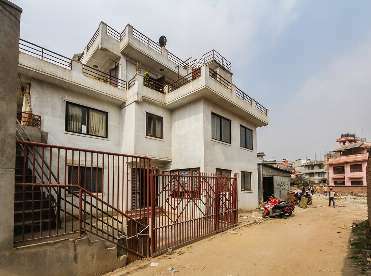 The property selling price is 65 lakh per aana.